You’re all done. TUN/TAP support will now be enabled. 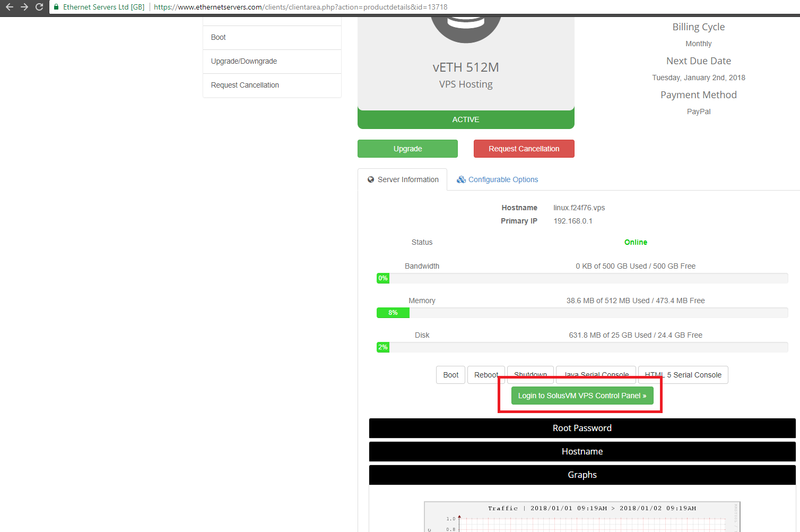 You can verify this by logging in to your VPS via SSH and running the below command, which indicates that it is working correctly.